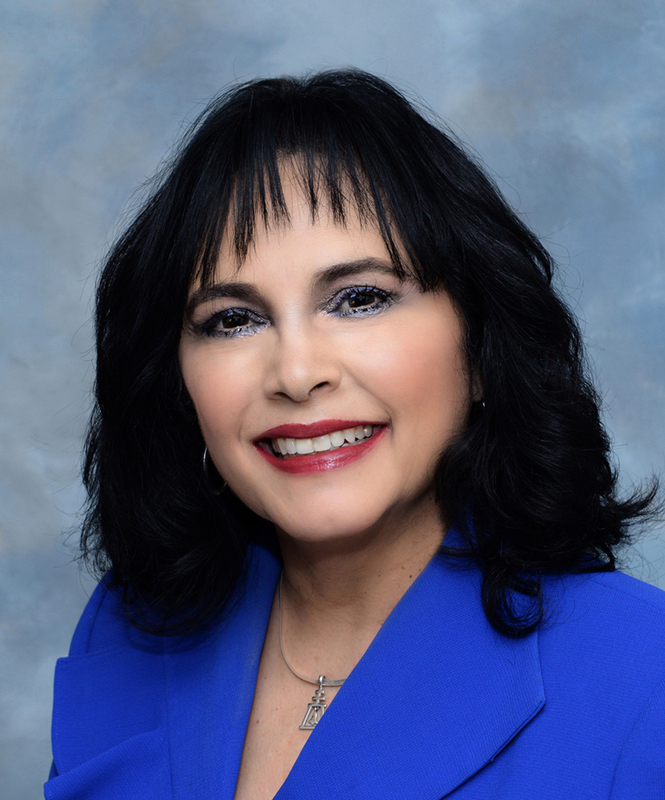 Hispanic Lifestyle is pleased to recognize the President of Spanish Town Heritage Foundation Nancy Baca Melendez as a 2017 Latina of Influence. Ms. Melendez along with our entire list of 2017 Latinas of Influence are invited to participate in Hispanic Lifestyle’s 2017 Latina Conference taking place April 5 – 6, 2017 in Ontario, California. Nancy Baca Melendez is a native of Riverside California born in 1950. She is a sixth generation “Riversider” whose family was among the 10 original families who walked the Old Spanish Trail from Abiquiu, New Mexico to the area in 1842 led by Lorenzo Trujillo. Nancy and her husband Dave are small business owners and dedicated parents to two adult sons and grandparents of three grandsons. She has devoted her career and free time to the betterment and quality of life in Riverside. She has over 40 years of community volunteer service working for organizations and nonprofits that serve Riverside families. These opportunities have allowed her to work with people from different cultures, backgrounds, income levels and perspectives. She believes that collaboration is key to coming up with solutions for the greater good of the community. Her professional career includes serving as director of the community-based Keep Riverside Clean and Beautiful program for seven years. She is recently retired from work as Assistant Director at Riverside Community College District Foundation. She has received numerous recognition and awards for her leadership including recent Dr. Carlos E. Cortez Award Championing Diversity & Inclusivity and City of Riverside Human Relations Commission Hero Award. Melendez is the founding president of the Spanish Town Heritage Foundation, which raises awareness of the need to preserve and restore the Trujillo Adobe and supports a vision to build a re-created Spanish Town settlement on the land. The site, known as La Placita or La Placita de los Trujillos, was established in 1845 on the easterly bank of the Santa Ana River as the earliest community in what became Riverside County. Melendez’s great-grandparents, John and Sarah Trujillo, were the last family members to live in the historic adobe that remains there. The Foundation, which Melendez started with family members Suzanne Armas and Darlene Trujillo Elliot, raises funds for the preservation and restoration effort through a variety of activities, including the Riverside Tamale Festival, scheduled for April 22 in White Park.